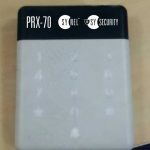 The contact less proximity reader PRX70, compatible with any of controller and terminals and designed to be installed as an access control in and out door. Mr. Erez Buganim, Synel International Marketing Vice President, said that SYNEL MLL PayWay Ltd. The leading of workforce development and production for time and attendance systems and access control solutions. 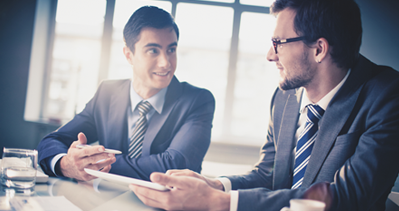 SYNEL’s portfolio provides complete solution of hardware and software for small to large clients. 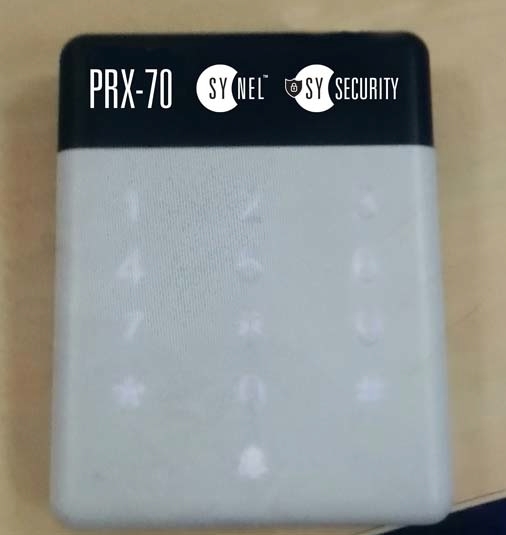 SYNEL contact less PRX70 is an high performance proximity card reader with keyboard, the reader compatible with standard Wiegand 26 and 44 bits output format. The card reading is performed continuously as long as the card is engaged to reader, respectively card number is sent time after time to controller. The keypad keys punching sent by “Key by key” – so Each number is transmitted immediately and separately.